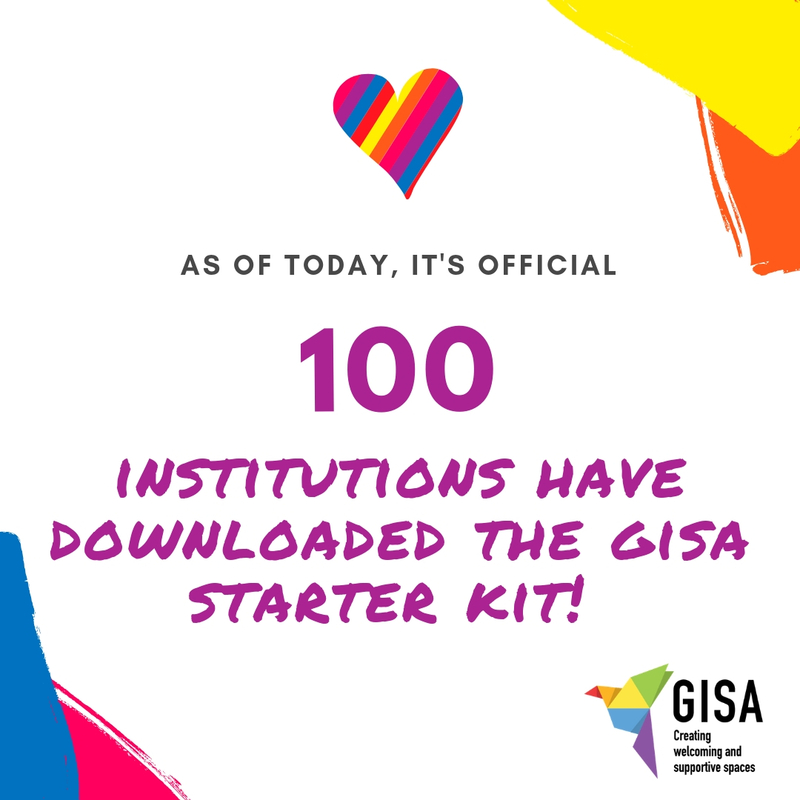 Over 100 institutions – located in 16 of 17 Quebec administrative regions, as well as in New-Brunswick, France and Belgium – have downloaded the GISA Starter kit. Wow! 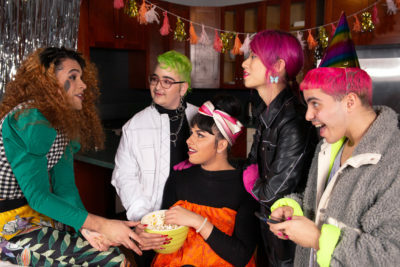 We thank you from the bottom of our hearts for helping your institutions become more inclusive and welcoming of youth of diverse sexual orientations and gender identities. 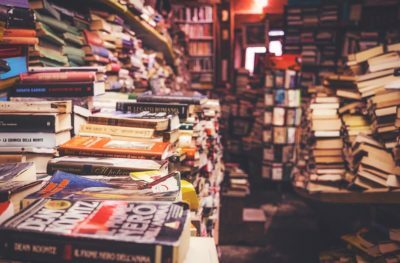 Those downloads mean that the realities of gender and sexual diversity are at the heart of the concerns of hundreds – if not thousands – of people. 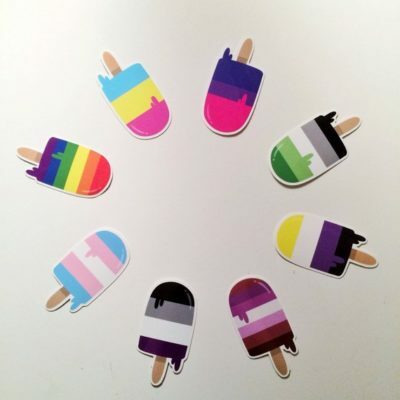 The goals of GISAs are to inform, raise awareness, build community, prevent and create safe spaces for LGBTQ+ youth and their allies. A booklet of 25 activities to get you inspired. If you still haven’t downloaded the Starter kit yet, why don’t you do it now to celebrate this milestone with us? Go to http://gisa.interligne.co/kit to get it now. Do not hesitate to message us if you have any questions. And while you’re at it, like our Facebook page!